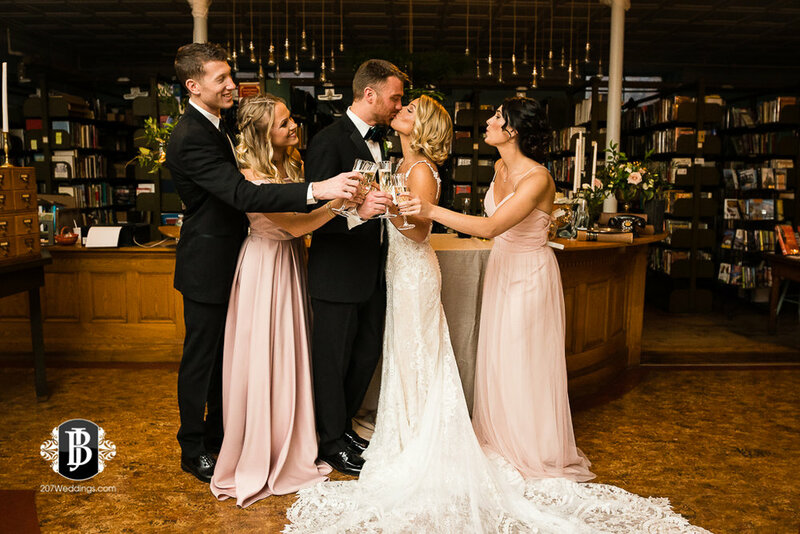 Did you know there is a large, beautiful, airy ballroom with gold painted details and centuries-old artwork and intricate trim, and the 8th oldest library in the nation smack-dab in the middle of downtown, Portland, Maine AND it's ready to host your wedding? Well, now you do. Mechanic's Hall is opening its doors to the public as a wedding venue, and this ballroom and library are just two of the several amazing features in this seriously cool space. I was thrilled to be a part of this venue's debut photo shoot, and man was it worth all of the immensely hard work that went into it. 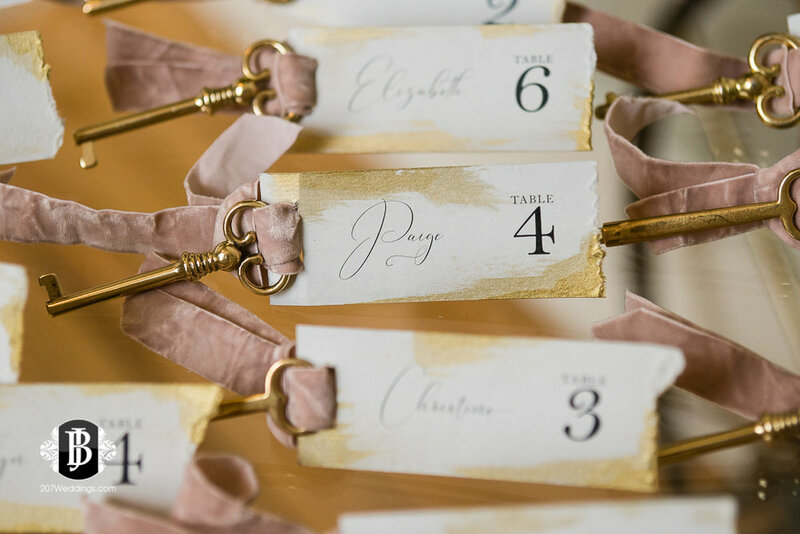 Another team of Maine's amazing local vendors got together yet again to pull off this elegant inspiration shoot with a vintage and romantic feel. It all came together so perfectly. The architecture of this historic building itself, the incredible Cinderella-like ballroom and rich library transport you back to a time of classical beauty. 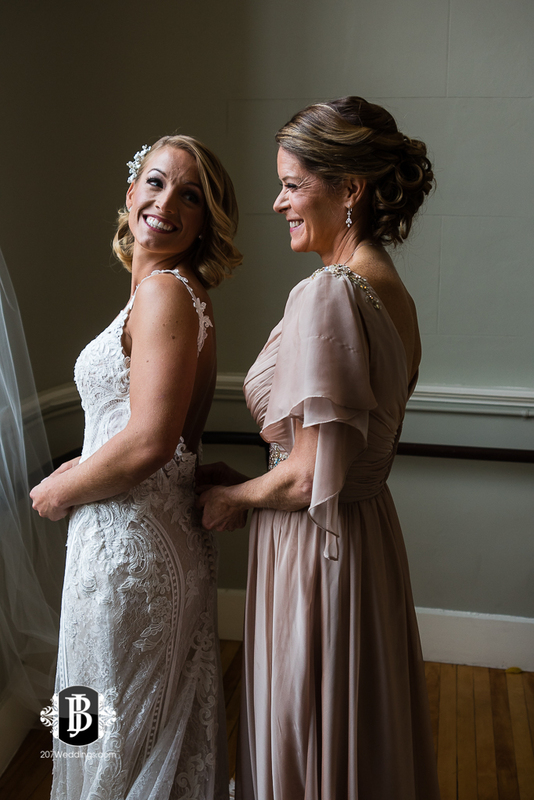 All of the details of this shoot were put together in the most perfect way to capture the spirit, feel and history of the place. I had so much fun with this shoot, and am so excited to share this sneak peek of the Mechanic's Hall first ever styled photo shoot!